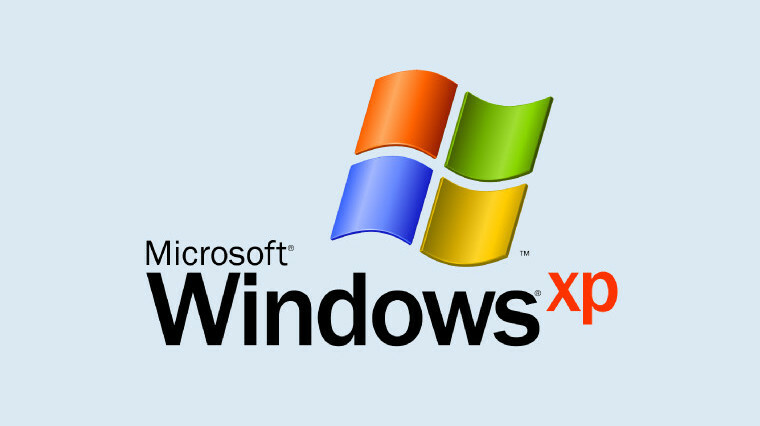 Microsoft announced the general availability of its Windows XP desktop operating system on October 25th 2001. The OS turned 16 years yesterday and is the most successful Operating system as of today. Windows XP stills hold a market share of 5.69 percent which is impressive since its been 16 years since the OS had made its first appearance. The Redmond Giant discontinued the Mainstream support for the Operating system on April 14, 2009 and the extended support was pulled in April 2014. In spite of the support pull out the Operating System continues to be the most preferred OS for lot of users and businesses. However users have now started to slowly move away from Windows XP and update their system to the company’s latest Operating System Windows 10. 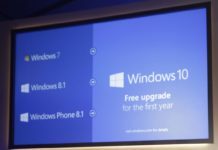 Microsoft has already advised the users and businesses to update their operating system to the latest version of the Windows 10 since it no longer supports the OS and all support has already been pulled by the company. As reported the overall market share of Windows XP continues to be at 5.69 percent on a declining trend but still is far better than Windows 8.1 which enjoys 5.89 percent of market share worldwide which was launched four years ago in 2013. Win10 is worse than nothing. WinXP is the last OS MS made, still the best for older games/programs.